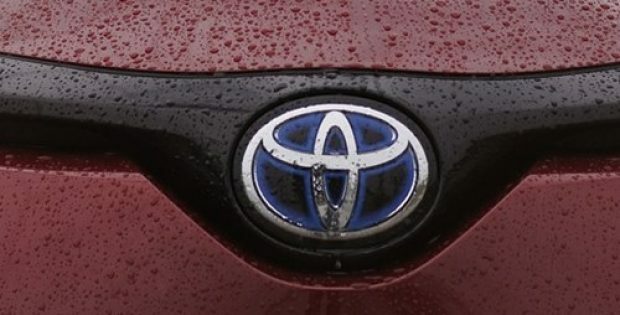 Toyota Motor Corp. has recently announced that it will provide royalty-free access to almost 24,000 of its patents for hybrid as well as other vehicles powered by electrification technology, to broaden the scope of competition in the market as the industry adopts stringent emission regulations. Citing reliable sources, Toyota aims to make its battery and motor technology accessible to other firms which will expand the market, particularly for hybrids, an area where the automobile giant is leading with its Prius vehicles. Apparently, it remains uncertain whether the use of Toyota patents will be as extensive as the carmaker us hoping. In January 2015, Toyota mentioned that it will provide patents associated to its fuel-cell vehicles, but it had only resulted in a couple of contracts. Reports indicate that for the change in policy, the company said it will offer around 23,740 patents which are related to electrification technology, with the grant period running from now to the end of 2030. According to Shigeki Terashi, Toyota Vice President, the level of electrification technology which is required by the global environmental regulations is becoming more strict year by year. In addition, the car maker has also stated that it will offer fee-based technical support to those manufacturers who are into selling and developing electric vehicles which use batteries, motors and other technologies of Toyota. The company also hopes that giving access to its technology for batteries and motors, which are the key components of fuel-cell and electric vehicles, will augment their supply and help in cutting costs for developing such vehicles. Sources mentioned that since the release of the Prius in 1997, Toyota has kept its related technology confidential. But now it has realized that even if it provides its technology to other automakers, it can retain a competitive edge among them.